Why is Christian Media so BAD? There is no getting around the fact that the majority of Christian media leaves something to be desired. It seems that, when it comes to media, anything that has the Christian label stuck on it turns out to be absolute garbage. Obviously, it’s not all bad, and there are a large number of people who love all of the cheesy movies, and cliché songs (Side note: if I hear one more worship song that says something about lighting a fire in my soul, or soething of sorts, I am going to lose it). 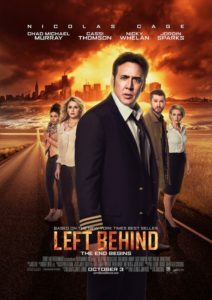 But as someone who enjoys good art in any form, I can usually safely bet that the content is just going to straight up STINK if it is labeled as a Christian movie, song, or any other medium. But why does it stink so bad?? As a Christian, I always have a tough wrestle with the fact that I hate Christian media so much. I feel as though I should be supportive and support my fellow brothers and sisters in Christ and their efforts to spread the word of God. BUT, I also feel that I shouldn’t be biased just because it is my own religion and say it is good when it is not. I have fought with this so many times and I have come to the conclusion that I can still be a Christian while hating Christian media. My main beef is with Christian films of any kind. Being raised in a strong Christian family, you better believe I have seen my fair share of Christian movies. Through Sunday school, youth group, or just everyday life, I was constantly immersed in that culture. My mom would always take us to the movie theatre for a “fun night out” to see the latest feel-good Christian movie. And as a young kid, I will say that I didn’t mind it because it was just what I was used to. But as I grew up, and started being exposed to the real world around me, I grew to really dislike Christian films. 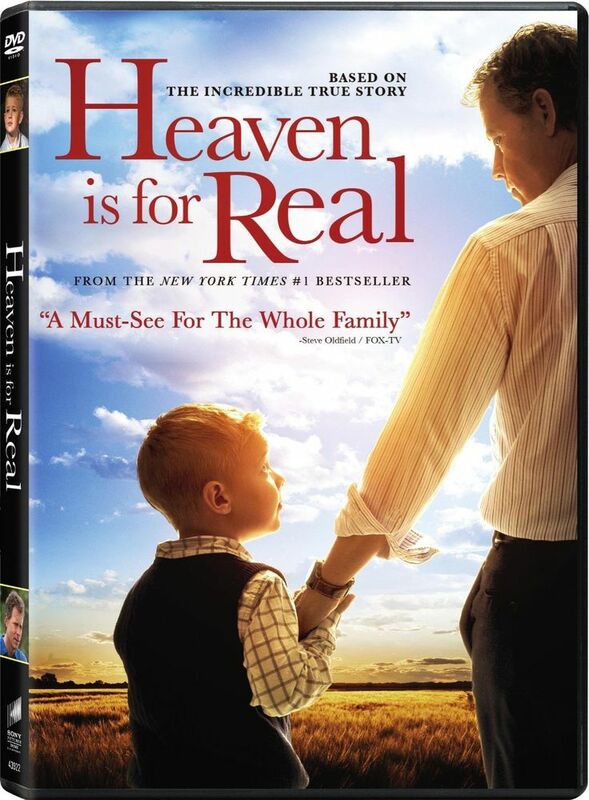 I have grown to absolutely love cinema, but when it comes to Christian movies, I just can’t. The horrible acting, cheesy lines, cliché endings, it all makes my skin crawl. 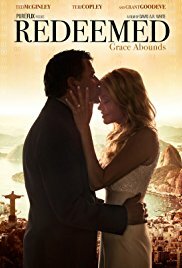 I think I am turned off of Christian movies because I realize how unrealistic and sheltered they are. A lot of times, they present these perfect situations where everyone is happy and life has no struggles because they are Christians. It is always black and white, with no grey. There are some others that are so completely predictable that it hurts. And they all seem to give Christians a bad name, too. And why can’t they ever find good actors?! If God gave you the gift of acting, please please please, these movies need your help. And as followers of the highest creator, we should take offense to such atrocious art. There are many talented Christian film-makers out there, so why aren’t they producing quality movies? 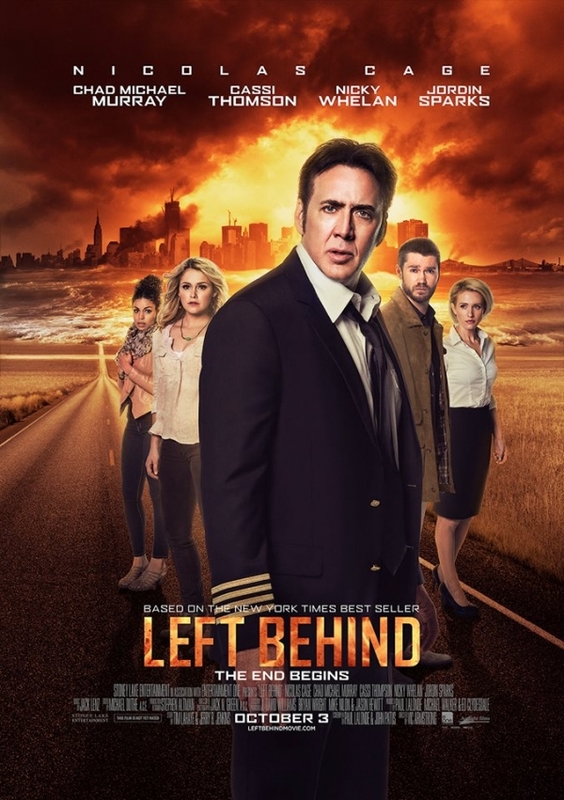 I believe that it is because they have to stay within strict guidelines in order to call it a Christan movie. But Christianity, unlike these movies, has grey areas. Not everything in life is clean and simple like these movies depict. Life is messy, there are hard questions. And that is a huge reason why I don’t like these movies. Because it is nothing like living a Christian life at all. They’re just so far from reality. The big issue is that they don’t tackle real-life issues the majority of the time. Christian media is so bad because they filter out anything that is secular, but that is not the real world. It is a very sheltered view, which can be very dangerous. 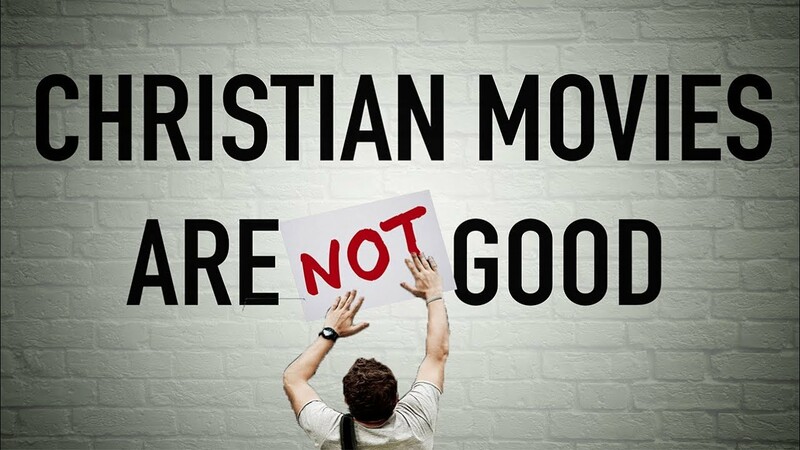 I think that to fix this issue, Christian filmmakers need to stop trying to make the cookie cutter Christian film, and instead, make something real. I respect Mel Gibson for tackling such a huge task as The Passion, and that is obviously one Christian movie that is authentic and doesn’t sugarcoat anything (even when you wish they would). Lecrae who is outspoken about his journey as a Christian rapper said, “My music is not Christian—Lecrae is. And you can hear evidence of my faith in my music.” He is doing it right, people. He doesn’t make your stereotypical Christian music, yet he is influencing far more people than these movies are because he is real and honest. And if the Christian media industry realizes that is the key, I will be the first one in line for the next film.